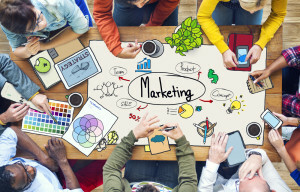 Inbound Marketing is a relatively derived word to explain the wide range of Internet Marketing Techniques that have been around for a while. So what is inbound marketing all about? In short, it is all about ‘Getting Known on the WEB’ by your potential customers, then ‘Converting’ this very source of customer into paying you for your services or product by generating online presence of your BRAND through website. We at Caden Internet Marketing understand the importance of Inbound Marketing and how it will eventually fetch great customer base through our campaign. Here we start with one to one word with our client to understand his business. We jot down the requirements and specifications required by the client to target his audience. Once this is done we analyse the potential customer base and the competitors selling the same services and products to the audience online. This helps us to narrow the funnel and have a great insight of how much work and dedication is required to get your campaign started. We present our studies to you, and provide with unique strategy to overcome your competitors and gain large audience base for your business. The main trick in Inbound Marketing lies in building relationship, engaging your audience in your services with promotional offers and exciting gifts on occasions and generating awareness for their BRAND. In short we generate CUSTOMER focused Marketing campaign. Internet has a vast audience, and it is huge platform that helps you target your customers, who will talk about your product and share it with others. Today lot of people research online before buying any products or services, read forums, get views and then go ahead with the purchase. 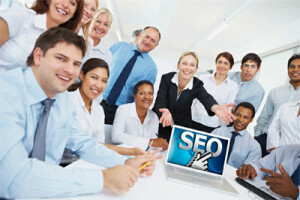 If you are serious about building your brand value and sell your business online, optimise your search on internet it is very important that you understand the mindset of the audience and project your products with positive reviews and best customer satisfaction service & also how to leverage the Inbound Marketing strategies best for your business.